Nokia recently announced a new range of Windows Phone 8 handsets, one of those was the Nokia Lumia 720, which is scheduled to go on sale in the UK next month, and now it would appear that the device is also headed to the US as the device has appeared at the FCC. The Nokia Lumia 720 features a 4.3 inch CleakBlack display with a resolution of 800 x 480 pixels, and processing is in the form of a dual core 1GHz Qualcomm Snapdragon processor. The Nokia Lumia 720 comes with dual cameras, up front we have a 1.3 megapixel camera for video chat, on the back we have a 6.7 megapixel BSI camera with a Carl Zeiss lens, auto-focus and an LED flash, the rear camera is capable of 720p HD video. 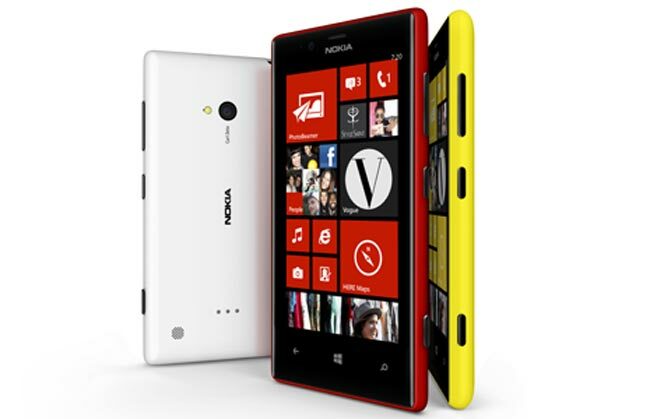 Other specifications on the Nokia Lumia 720 include 8GB of built in storage and a microSD card slot, the handset also come with 512MB of RAM, NFC, A-GPS, Bluetooth 3.0 and a 2,000 mAh battery that will give up to 13.5 hours of talk time. There are no details as yet on exactly when the Nokia Lumia 720 will land in the US, as soon as we get some more details we will let you guys know.